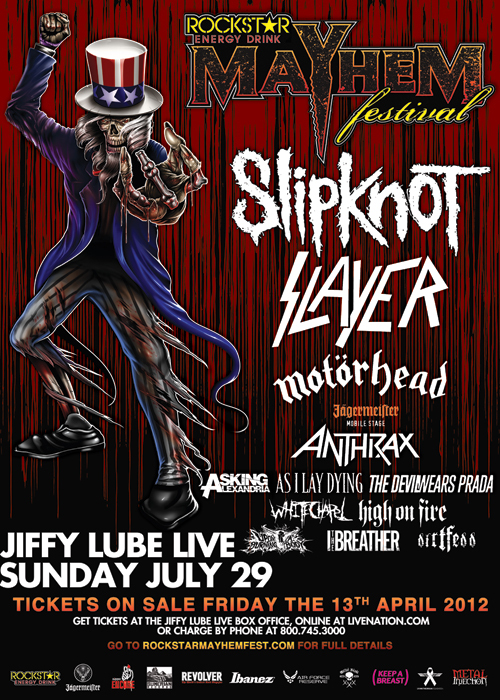 Usually I don’t have any runner up prizes on my contests but this time I’m also going to be giving away five copies of Jeff Krulik’s latest metal related documentary film, Heavy Metal Picnic. 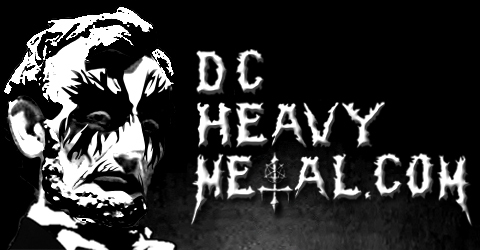 Shot in the 80s at a metal party in a field in Maryland that was headlined by the local doom metal band Asylum, the director of the classic Heavy Metal Parking Lot film just released its follow up on DVD this past winter. 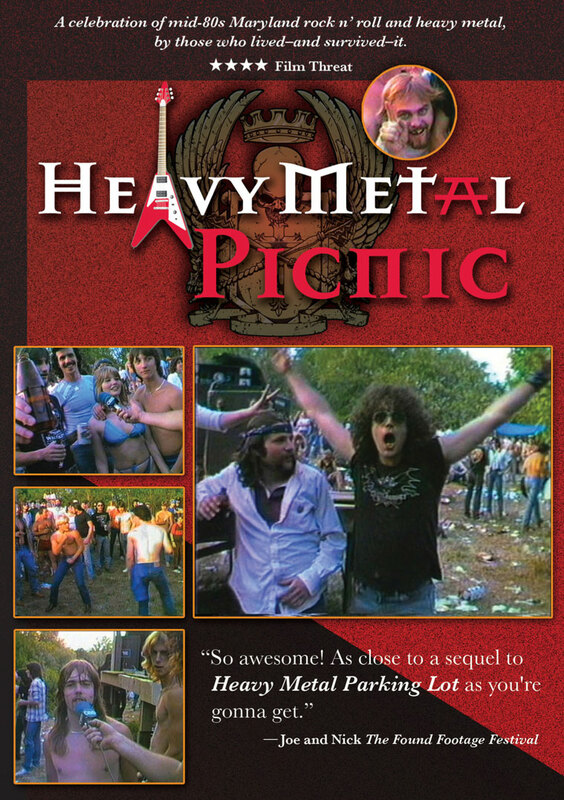 The winner of the pair of tickets will get a copy of Heavy Metal Picnic on DVD and I’ll also pick four more of you at 5pm EST on Friday 20 April 2012 to win. 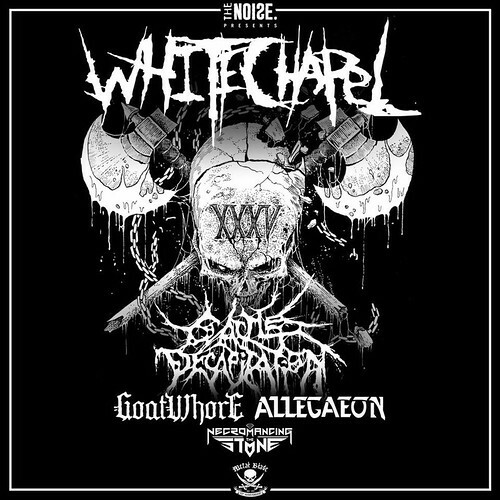 If you don’t win you can pick up a copy of the DVD for $15 here. If you want more info I recommend checking it out on IMDB (here) and of course by watching the trailer below.